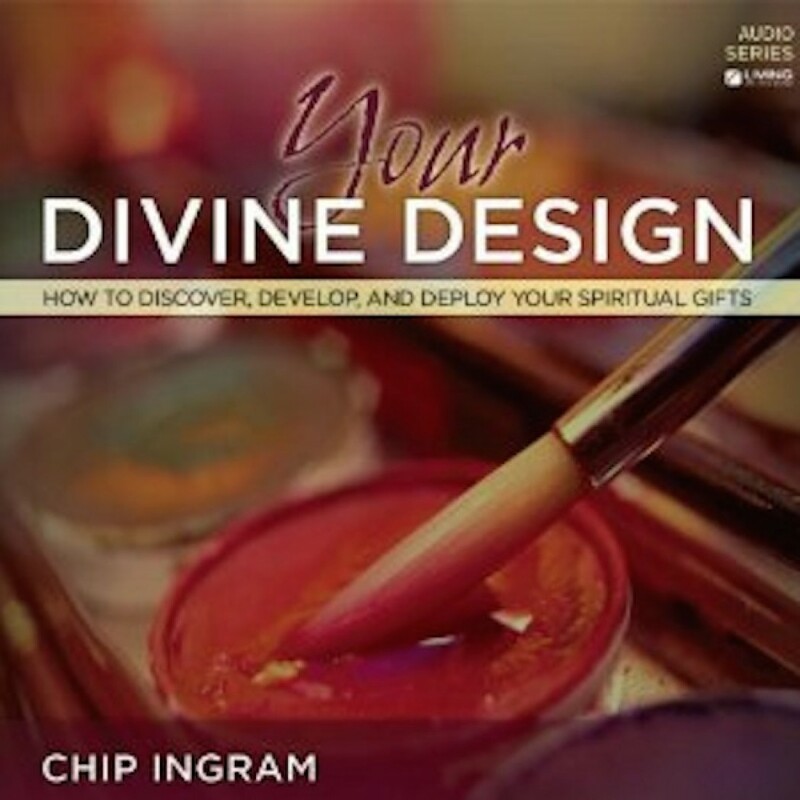 Your Divine Design Teaching Series by Chip Ingram Audiobook Download - Christian audiobooks. Try us free. Do you know how God has uniquely wired you? Every believer was created to play a strategic role in the body of Christ, with the gifts God has given them. But many of today's Christians face one difficult question: How do I discover my spiritual gifts and then use them effectively in my church? This series will unpack key passages from Romans, Ephesians, and 1 Corinthians to explore the role of spiritual gifts in the believer's life, while helping you to pinpoint your own. With biblical insight and practical steps, you'll learn how to discover, develop, and deploy your spiritual gifts so you can live a life of greater impact. ACSI approved.